It’s the one place where art-lovers can discover and fall in love with ambitious large-scale contemporary works not exhibited before by emerging artists and the masters—of every genre—all under one roof. When it comes to bold modern art, Art Basel Miami Beach is the place to see and be seen. 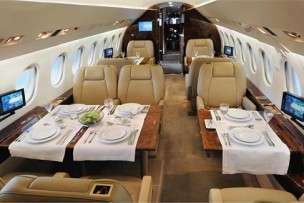 To ensure you arrive in exclusive style and comfort, Stratos Jets is here to book your charter flights to Art Basel in Miami. Galleries: View more than 4,000 pieces of modern and contemporary paintings, sculptures, installations, photography, film and digital art created by emerging and master artists. Nova: Discover a series of never-before-seen works by a handful of artists represented by the same gallery, evoking juxtaposition and prompting reflection. Positions: Here’s where curators and collectors alike showcase some of the world’s most ambitious new talent as new artists present a major project. Edition: Explore the significant and rare publications created in collaboration with publishers of editioned works and renowned artists. Kabinett: Immerse yourself in rooms of artists’ curated exhibitions—often stunning art-historical showcases. Survey: Look up, way up to see the next generation of art historical projects. Public: Walk with art as part of these outdoor sculptures and performances. Film: Films, often about the art-making life is revealed at outdoor screenings at Soundscape Park. 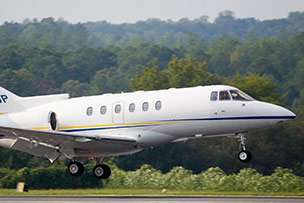 Stratos Jet Charters arranges charter flights to Art Basel to fly curators and patrons to Miami International Airport or the Fort Lauderdale International Airport, just 21 minutes north of Miami. In as little as four hours, our trip support team can have your jet charter waiting for you on the runway. Are you on the hunt for a jaw-dropping painting, sculpture or installation for your estate or office? Our trip support team will arrange charter flights to Art Basel so you can take in the art event of the year and perhaps even bring a piece home with you! Call (888) 593-9066 (toll free) or request a quote online.